With national peak demand forecast of 19,100 Mega Watts (MW) and with an installed capacity of 11,165.40MW, privately generated electricity has become the only source of reliable energy in Nigeria. 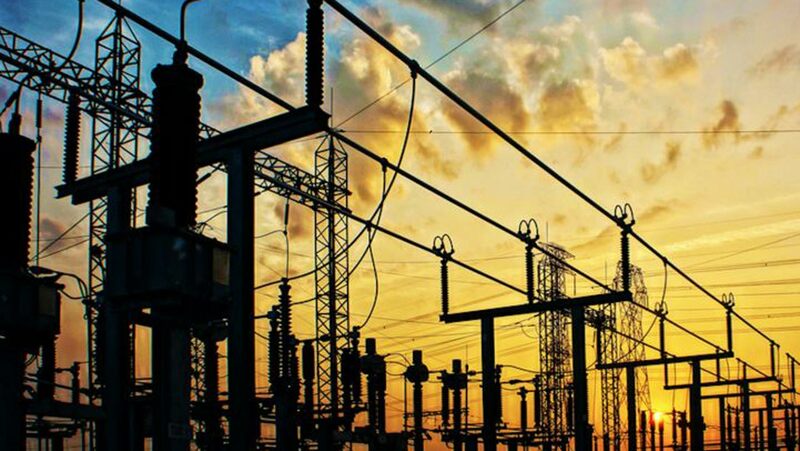 As at May 20, Nigeria’s peak electricity generation was 4,998MW, while its lowest output stood at 3,507MW on the same day, which is far from adequate for the entire population of over 170 million people. Stakeholders who gathered at the LightUpNigeriaConference, believed effective power policy is needed for energy efficiency in Nigeria. 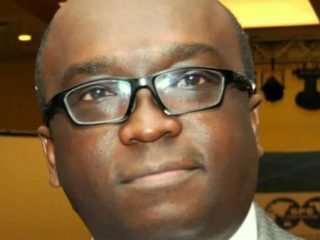 According to them at the 2018 edition of Brand Innovation Conference organized by Brandzone Consulting LLC, there have been fundamental changes in the dynamics of the world’s energy industry, which the Nigerian local industry needs to align to. Themed “Repositioning the Energy Sector for Growth” with the hashtag #LightUpNigeriaConference in Lagos, Nigeria, the Managing Partner, Brandzone Consulting LLC and Convener, Mrs Chizor Malize, said the energy sector has a pivotal role to play in illuminating the nation, Nigeria. Speaking further, she asserted that the #LightUpNigeriaConference recognized the need to reposition the energy sector for continuous growth and advancement. She also noted that the energy sector requires more than ever before an effective integration of opportunities across the sector value chain, development of strong strategic frameworks around every tenet of business, consolidation of knowledge, skills, experiences and expertise to maximize the industry potential. Malize informed stakeholders that “the conference is designed to dissect emerging sector opportunities, issues and challenges inhibiting growth, and global innovation and opportunities that can catalyse growth for both the energy sector operations and the nation”. Special Guest of Honour at the #LightUpNigeriaConference, Mr Henry Odein Ajumogobia former Minister, Petroleum Resources, said there is a strong correlation between electric consumption and the growth of GDP in an economy. Considering the level of electricity provisions across the globe, Ajumogobia stated that the industry has a long way to go but believed a robust policy approach to repositioning the energy sector, had the potential of spurring economic growth. Giving the example of the Small and Medium Enterprises (SMEs) he was of the opinion that access to power for enterprises was the catalyst to industrialization and increased economic activities in the country. 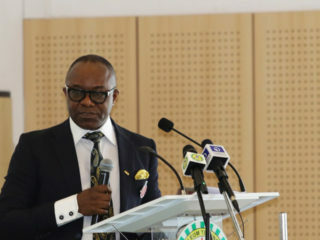 The Senior Technical Adviser to the Minister of State, Petroleum Resources, Gbite Adeniji who represented the Minister, lauded the organizers of the #LightUpNigeriaConference stating that the objective of the forum aligned with the resolve of the Federal Government to alleviate Nigerians from energy dearth. 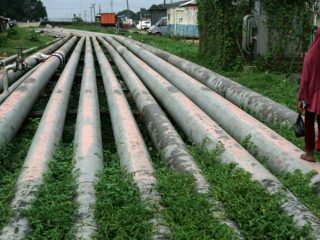 Adeniji shared the key steps the government was taking to reposition the energy industry, which include; providing a robust policy framework, ensuring a conducive business environment, pushing a gas revolution.